(a) Part GR - General Requirements. 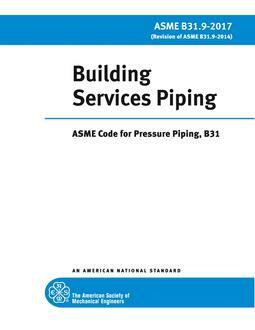 This part contains definitions and requirements for materials, welding, brazing, heat treating, forming, testing, inspection, examination, operation, and maintenance. (b) Part IP - Industrial Piping. 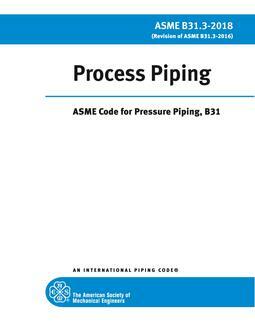 This part includes requirements for components, design, fabrication, assembly, erection, inspection, examination, and testing of piping. (c) Part PL - Pipelines. 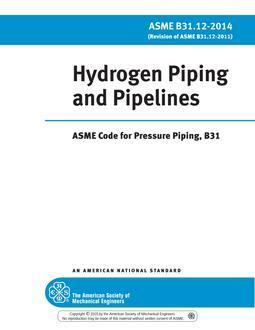 This part sets forth requirements for components, design, installation, and testing of hydrogen pipelines. 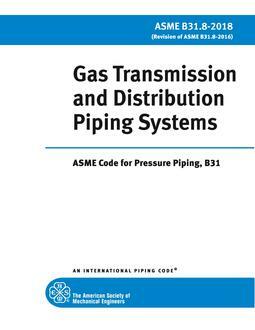 Each part defines requirements for piping or pipelines, as applicable, within its scope. The requirements are different for different aspects of components, design, fabrication, installation, assembly, erection, inspection, examination, and testing. It is required that each part be used in conjunction with the General Requirements section but independent of the other parts. The joint connecting piping governed by two different parts shall be subject exclusively to the requirements of one of the two parts. It is not intended that this edition of this Code be applied retroactively to existing hydrogen systems.